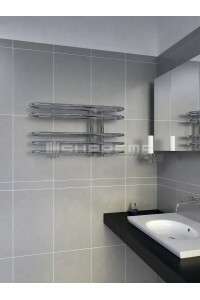 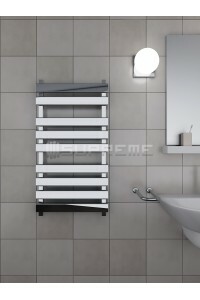 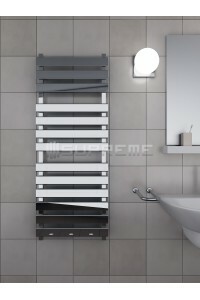 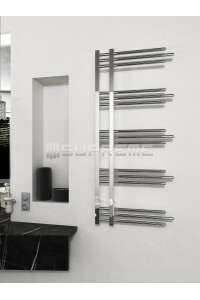 Contemporary designer bathroom towel radiators are elegantly designed, made from high qulaity steel and then chrome plated. 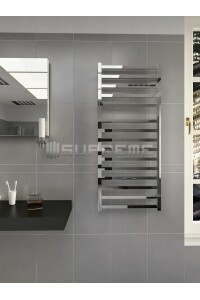 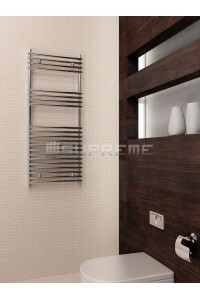 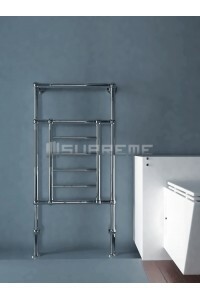 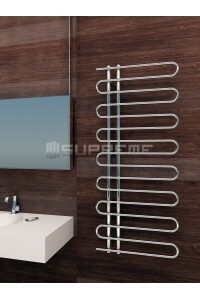 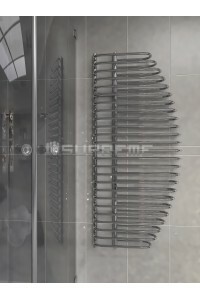 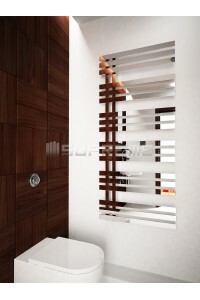 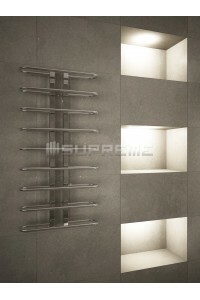 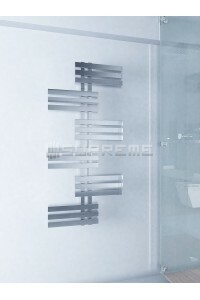 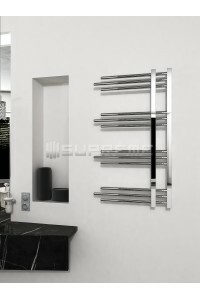 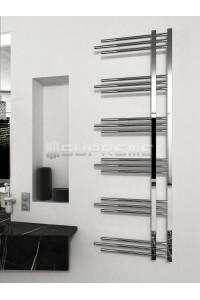 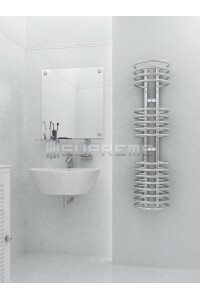 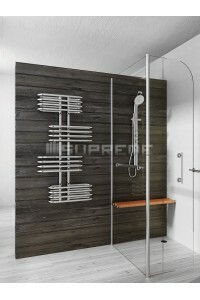 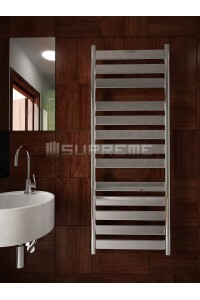 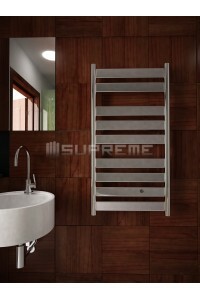 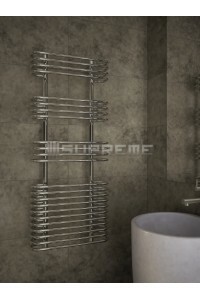 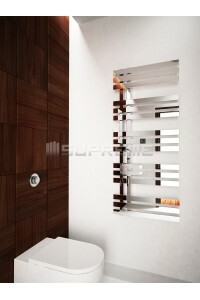 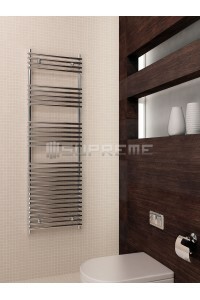 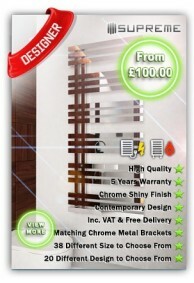 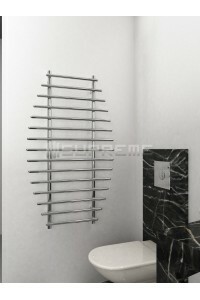 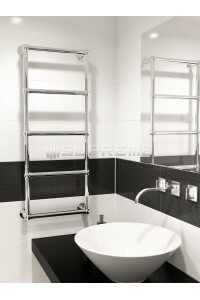 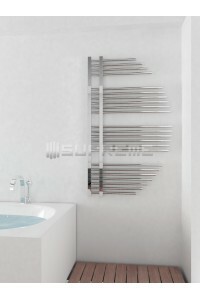 Supreme designer radiators are not mass produced, but hand made individually. 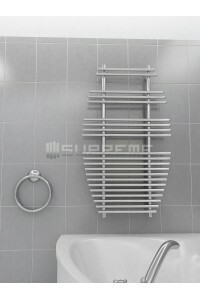 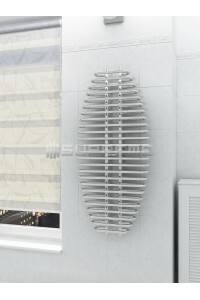 Customers who are looking for an exceptional and elegant bathroom towel radiator for heating or drying towels may want to browse through our range. 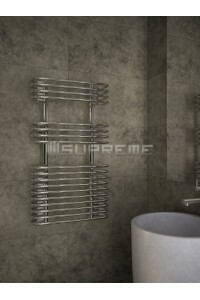 The pipe centres of these radiators are just as individual as the designs, so please check out the product descriptions for individual measurements and further information. 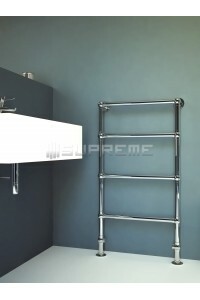 Our big range comes with various designs all in chrome finish, sizes, high heat output & quality and offered online with five years warranty and free delivery in UK.